India, a country with a rich history and steeped in tradition, also happens to be the fourth largest car market in the world. It has the second largest population on earth with over 1.3 billion people, which is roughly 24 times larger than South Africa’s population! Although much of the population is impoverished, the large and growing Indian middle class is driving growth and the Indian car market is booming with over 3.7 million cars sold in the 2016/17 financial year. Suzuki enjoys just over 50% market share in India and over 1.5 million Suzukis are sold each year, a number that continues to grow. It doesn’t matter where you are in India, wherever you look, you are sure to see a Suzuki. 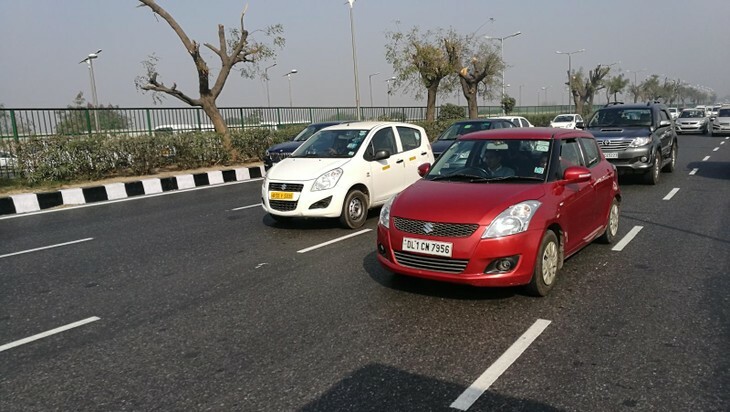 The Suzuki Swift and Swift DZire sedan are hugely popular in India. Nearly 370 000 of them were sold in India in 2016/17. 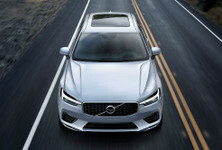 For context, Hyundai is the second most popular car brand in India with 16.7% market share followed by Mahindra (7.8%), Tata (5.7%), Honda (5.2%), Toyota (4.7%), Renault (4.4%), Ford (3%) and Nissan (1.9%). 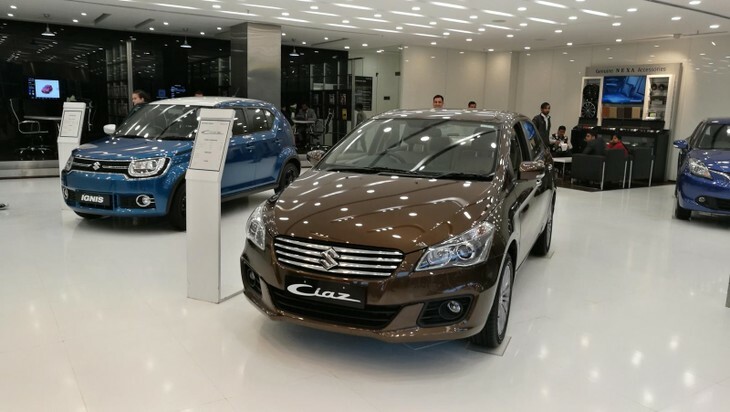 As a matter of fact, the Suzuki Swift, Swift DZire sedan and Ciaz exceeds Hyundai sales in India which provides further insight into Suzuki’s dominance in this market. 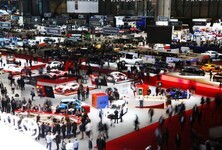 Car production in India is massive with numerous car brands having plants all across India, which not only supply the Indian market but are exported to other markets too. 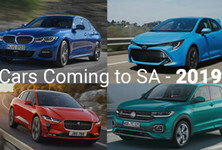 In fact, about 24% of new cars sold in South Africa are built in India. Suzuki has 2 312 sales outlets in India with nearly 40 000 sales representatives at dealer level in 1 652 cities. Suzuki has a vast dealership network in India, including NEXA outlets, which provides customers with a premium, technology-focused dealership experience. To meet local and international demand, Suzuki has a production capacity of about 1.7 million vehicles per annum in India across its 3 plants including Gurgaon, Manesar and Gujarat. We visited Suzuki’s Manesar plant, responsible for the production of various Suzuki models including Alto, Celerio, Swift, Swift DZire, Ciaz and Baleno. The plant runs like clockwork and the scale of automation is impressive and mind-blowing at the same time. 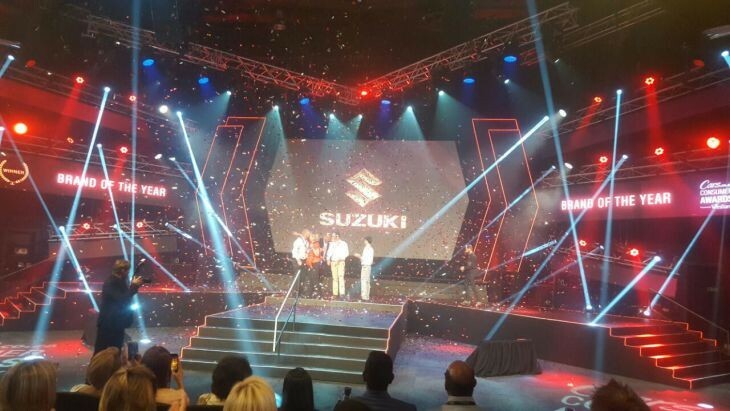 Suzuki won the prestigious 2016/17 Cars.co.za Consumer Awards - powered by WesBank Brand of the Year Award. Will Suzuki win it again this year? 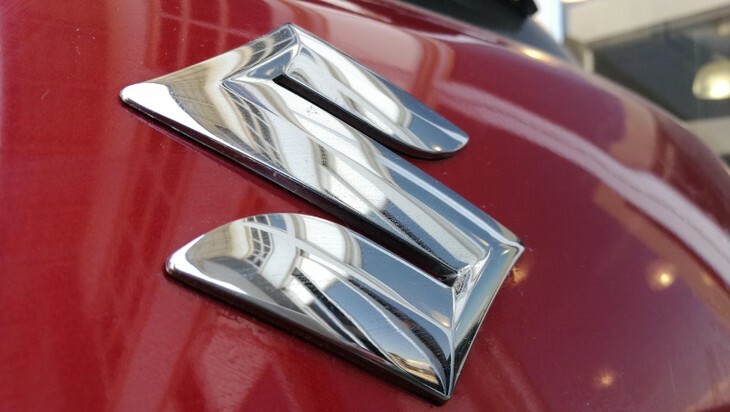 In comparison, Suzuki's influence in South Africa is relatively small, but growing steadily. Suzuki's sales improved by 57% in 2017 and it currently holds a 1.6% market share in South Africa. Since 2008, Suzuki has sold over 50 000 units locally and currently has 43 dealerships across South Africa. The Suzuki Swift is the brand’s best selling car locally and since its launch in 2008, more than 18 200 Swift units have been sold. 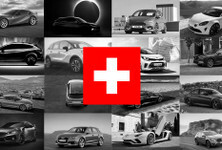 Globally, the Swift has sold well too with more than 5.8 million units sold. Suzuki’s growing success in South Africa is reflected in the Cars.co.za Consumer Awards - powered by WesBank where Suzuki has won the prestigious Brand of the Year award and scooped wins in the Budget Car category (Suzuki Celerio 1.0 GL) and the Compact Family Car category (Suzuki Vitara 1.6 GL+) in the 2016/17 iteration of the programme. For the latest iteration of the #CarsAwards, Suzuki will look to defend its Brand of the Year title. The Suzuki Ignis 1.2 GL is a finalist in the Budget Car category and the Suzuki Vitara 1.6 GLX Auto will do battle in the Compact Family Car category. 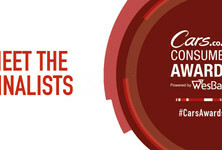 The Cars.co.za Consumer Awards - powered by WesBank will be live streamed on our YouTube channel from 19:30 AM on Thursday, 25 January 2017, so tune in! Suzuki is definitely a brand to watch in 2018 and the arrival of the new Swift is expected to boost Suzuki's sales locally and potentially ruffle a few feathers in its segment. Look out for our first drive report of the new Suzuki Swift coming your way in the near future.